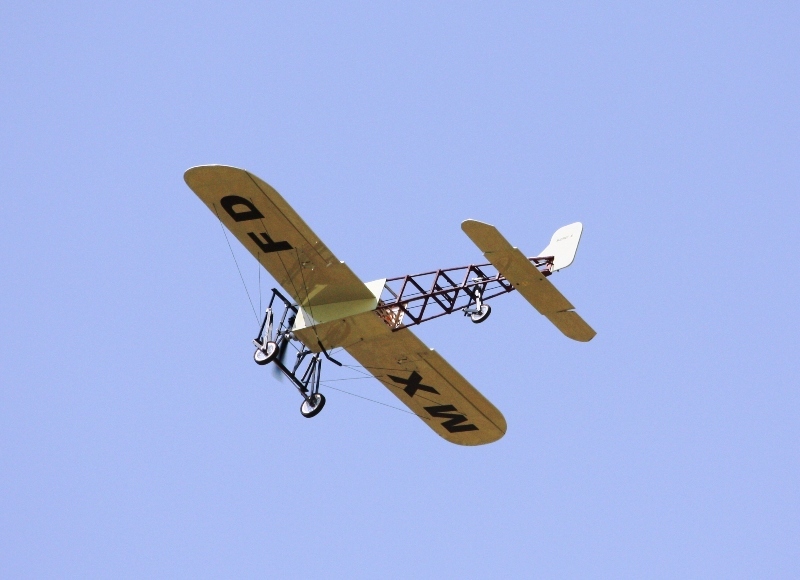 The Blériot XI is the aircraft that was used by Louis Blériot, French Aviator, on July 25, 1909 to make the first flight across the English Channel. 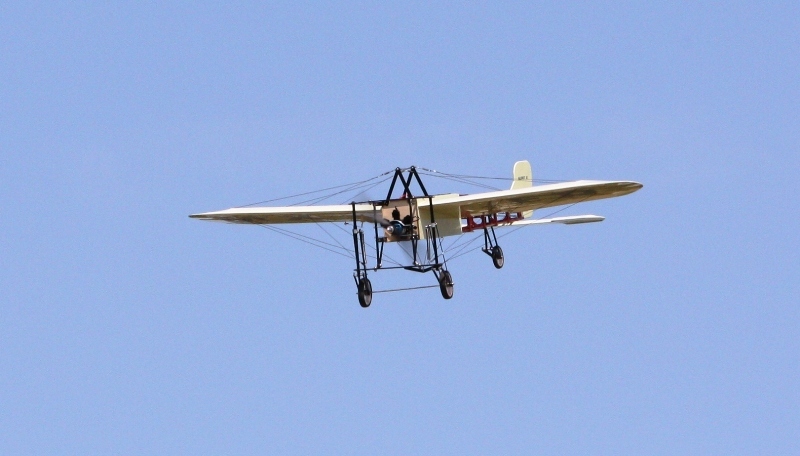 This achievement is one of the most famous accomplishments of the early years of aviation. 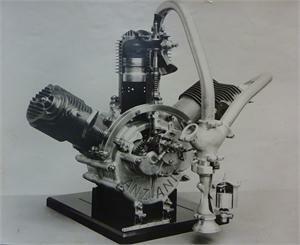 It was produced in both single and two-seat versions, powered by a number of different engines include famous Anzani 3-cylinder fan (or semi-radial) engine. Like its predecessor, it was a tractor configuration monoplane, with a partially covered box-girder fuselage built from ash with wire cross bracing. 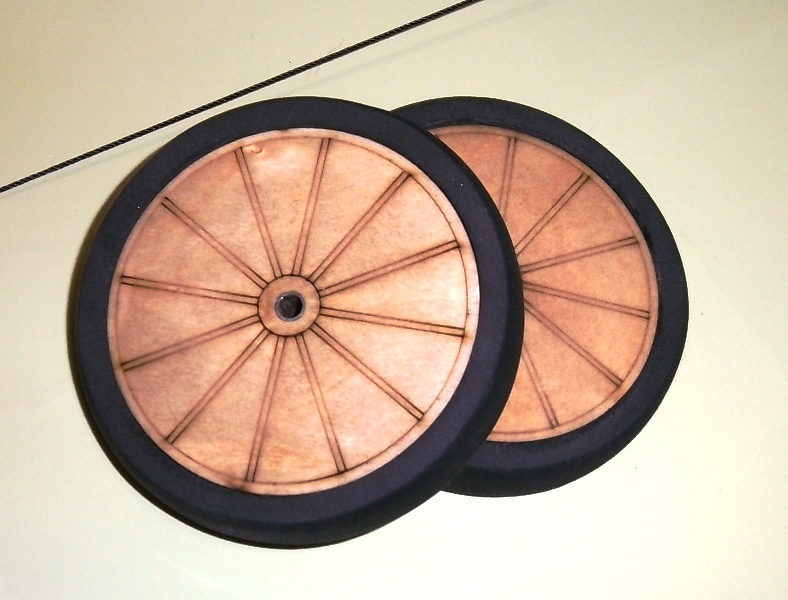 The principal differences were the use of wing-warping for lateral control. 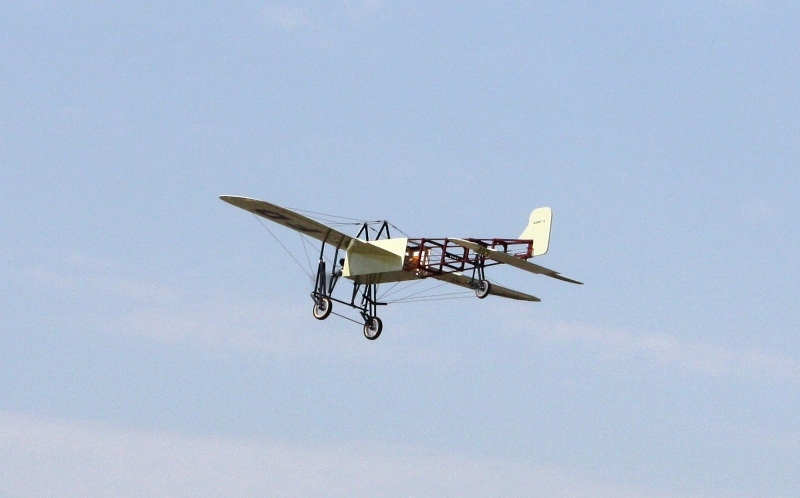 Blériot XI was widely used for competition and training purposes. 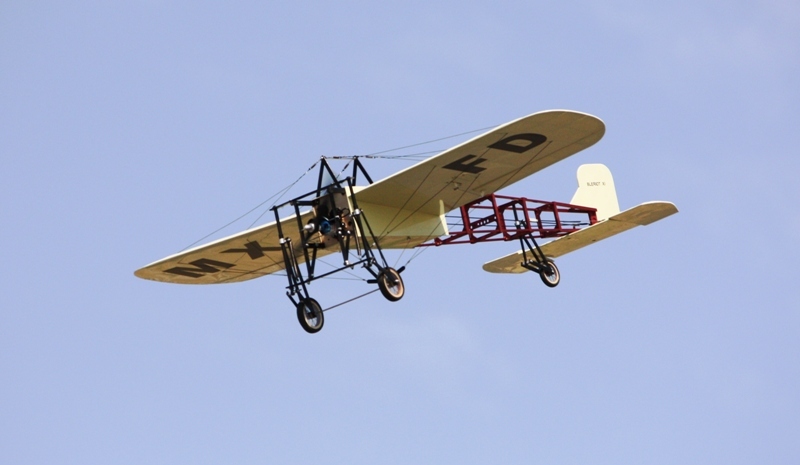 The first Blériot XIs entered military service in Italy and France in 1910, and a year later, some of those were used in action by Italy in North Africa (the first use of aircraft in a war) and in Mexico. 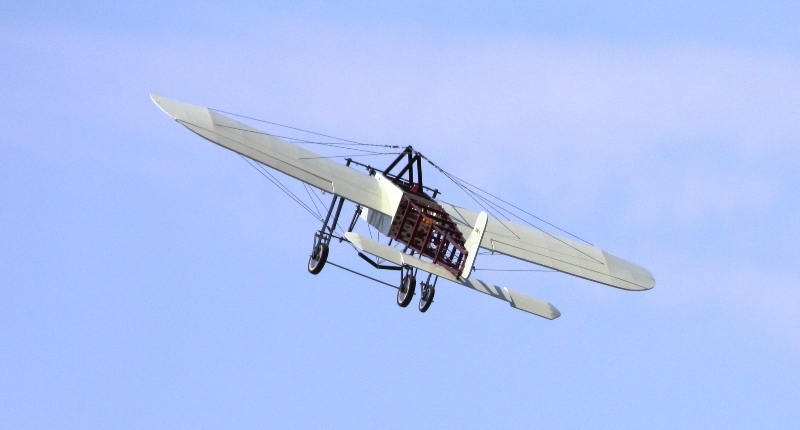 The Royal Flying Corps received its first Blériots in 1912. 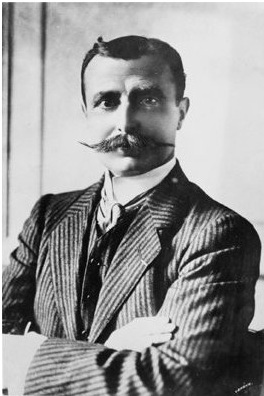 During the early stages of the First World War, eight French, six British and six Italian squadrons operated various military versions of the aircraft, mainly in observation duties but also as trainers, and in the case of single-seaters, as light bombers with a bomb load of up to 25 kg. 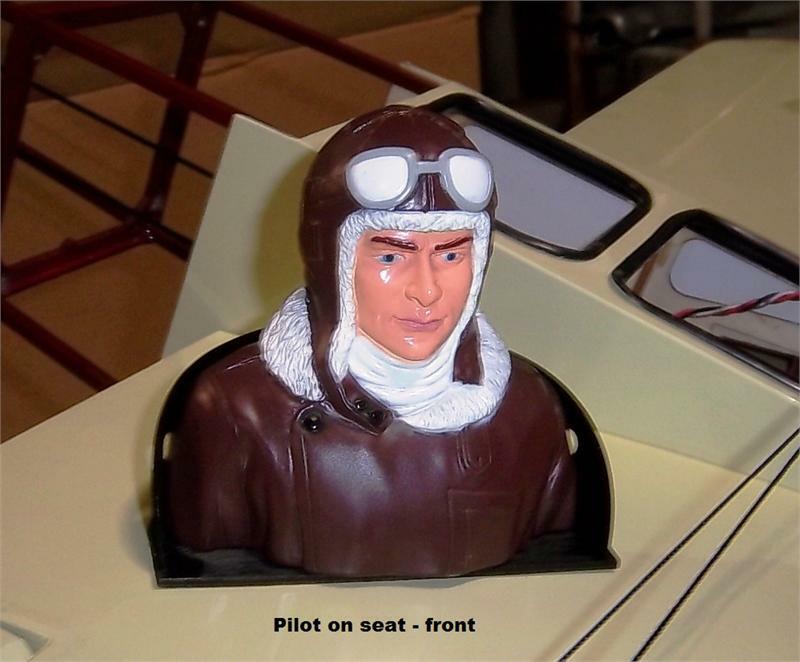 was a French aviator, inventor and engineer. 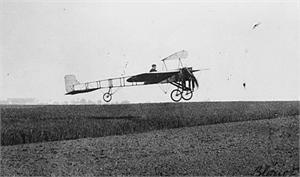 Blériot was also the first to make a working, powered, piloted monoplane and the founder of a successful aircraft manufacturing company. 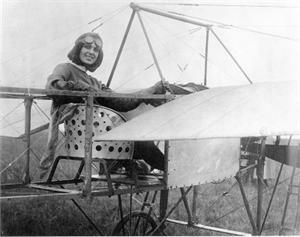 was America's first licensed woman pilot. In 1912 she flew a Bleriot XI from England to France across the English Channel. 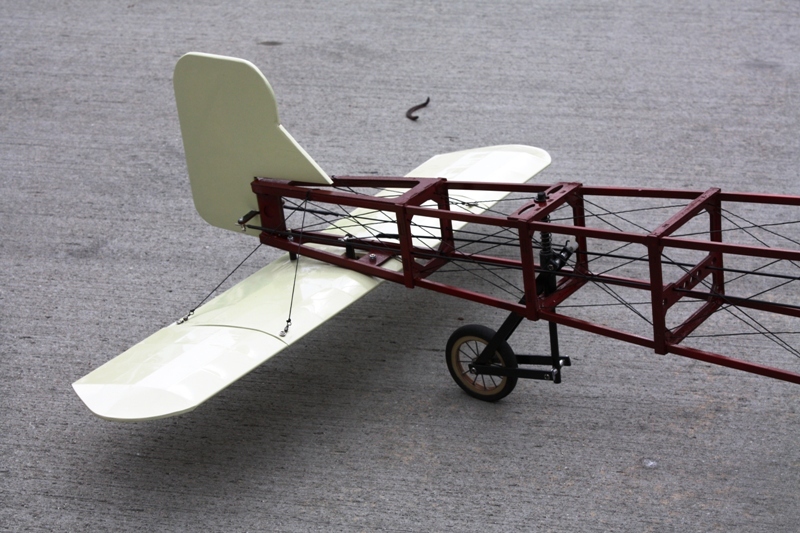 Our RC Bleriot XI is about 1/6 scale, requires a 3~4 channel or more radio, and is designed for electric power systems. 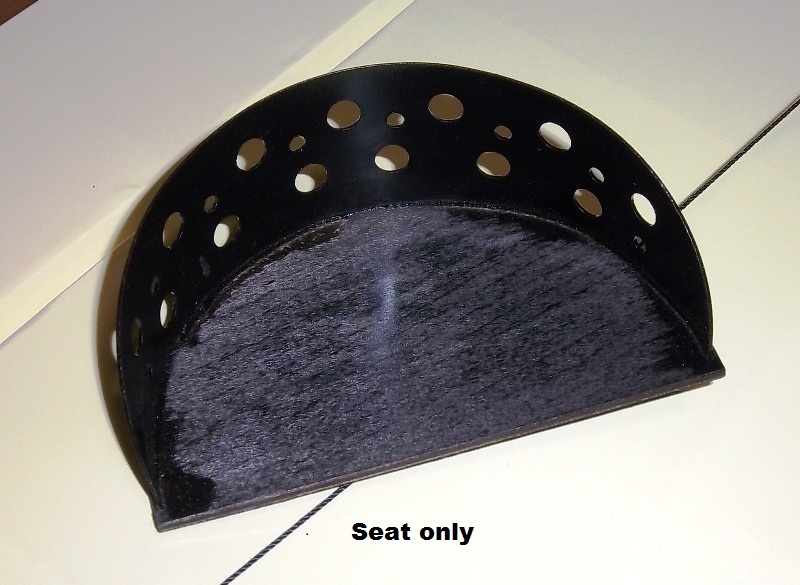 Customer could decide to use ailerons (4 ch) or not (3 ch). 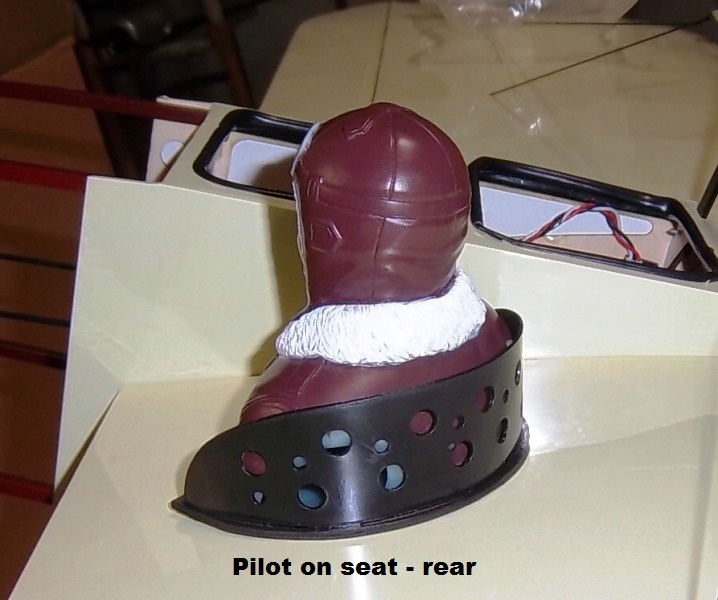 To make it easy for most of beginners to intermediate level RC pilots, the original-airplane’s wing-warping feature is not used. 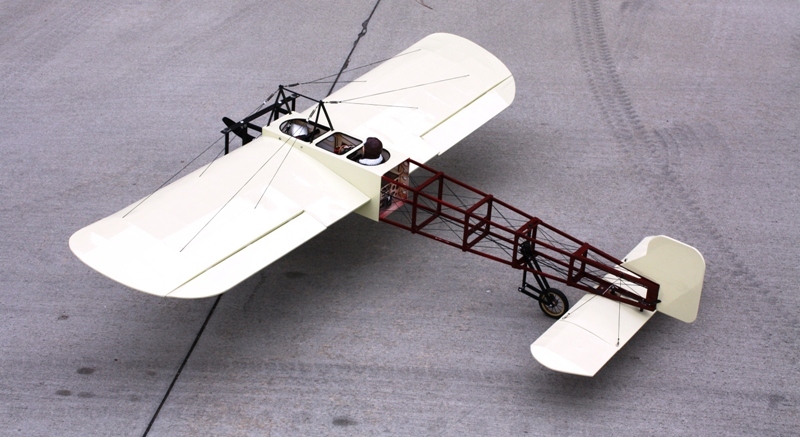 There are lots of customers, such as Dennis K Crouch and Wayne Wlocka, who have recommended that we develop the Bleriot XI. 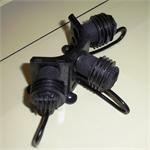 We are grateful for such advice and hope this ARF will bring more of the joy of RC flying to our customers. 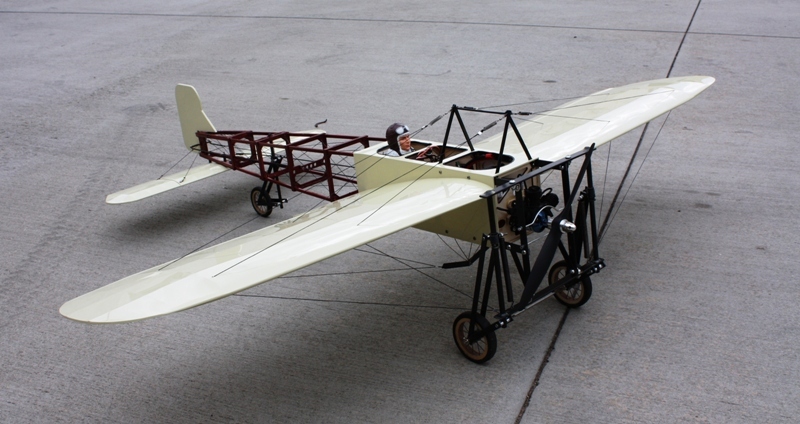 Jim Rice, AMA Vice President with Maxford USA Bleriot.